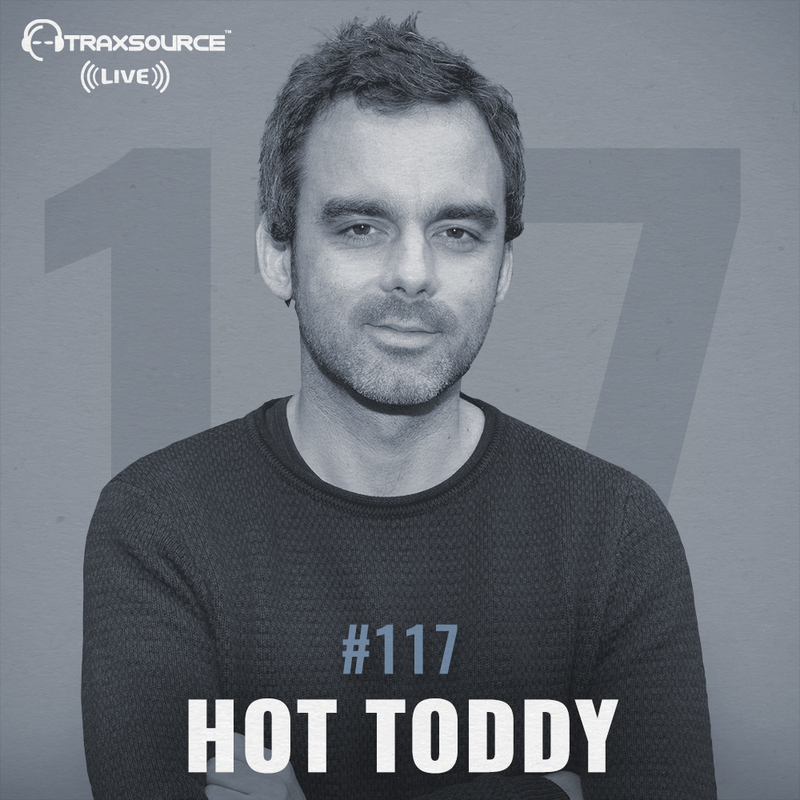 One of the founding members of everyone’s favourite Deep Disco band Crazy P, Chris Todd flies solo under the moniker Hot Toddy and we’re super excited to welcome him on to the show! He’ll be mixing a fresh array of Nu-Disco flavour for you from the likes of Ron Basejam, Harvey Sutherland, Medlar plus his brand new remix for Soul Clap on Classic Music Company ‘Shine (This Is It)’ You can grab the Pre-Order now at Traxsource. Traxsource LIVE is your guide to the underground. The hottest guests and the finest underground dance music, delivered every week. A place to hear the freshest new and exclusive tunes before they hit the dance floor, an authority on upcoming artists and labels and your ‘source’ of knowledge for the tracks shaping the scene. 20+ countries, 80+ radio networks and 15million+ monthly listeners can’t be wrong. Keep it Traxsource. Keep it underground. Hot Toddy’s latest remix of “Shine (This Is It)” by Soul Clap via Classic Music Company is available now for Pre-Order at Traxsource: ‘HERE’. Introducing Montreal talents "The Fitness" & "Pony"